An exciting opportunity to purchase a development site in the heart of Pendine with outline planning permission for a 9 apartment development. 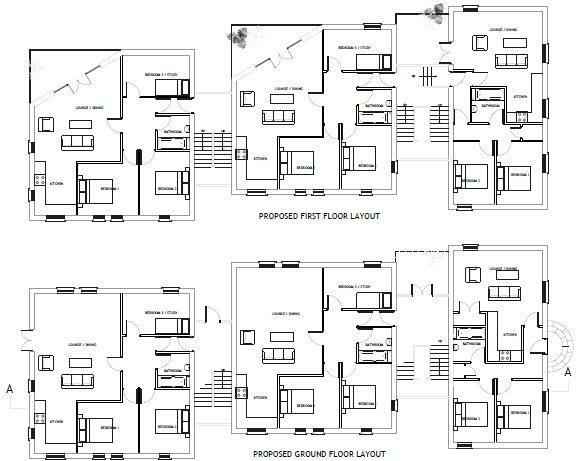 Planning reference W/22336. ( full details regarding the site including plans and conditions can be found at . Situated within a very short stroll from the famous 7 miles of golden sands and resort centre with cafes, shops, restaurants. 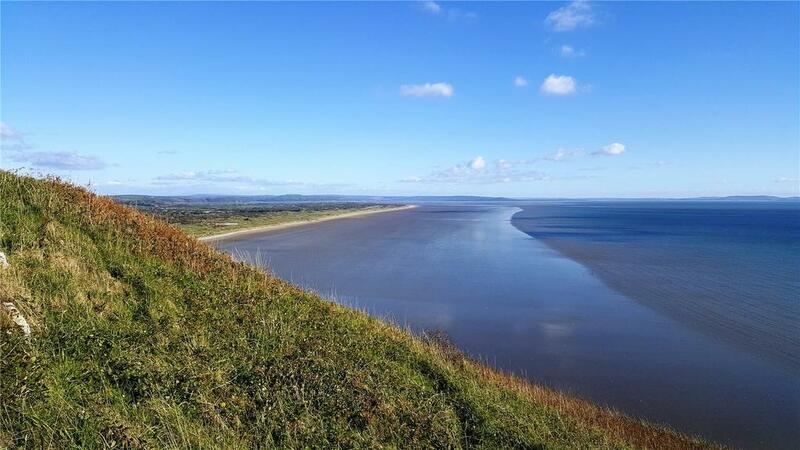 Pendine has always been a very popular destination for holiday makers with the beach having been made famous for the land speed records having been held here for decades. Pendine is the subject of regeneration over the coming years. 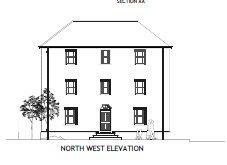 This is a very exciting opportunity for re growth in the area and will benefit the area as well as this new development. 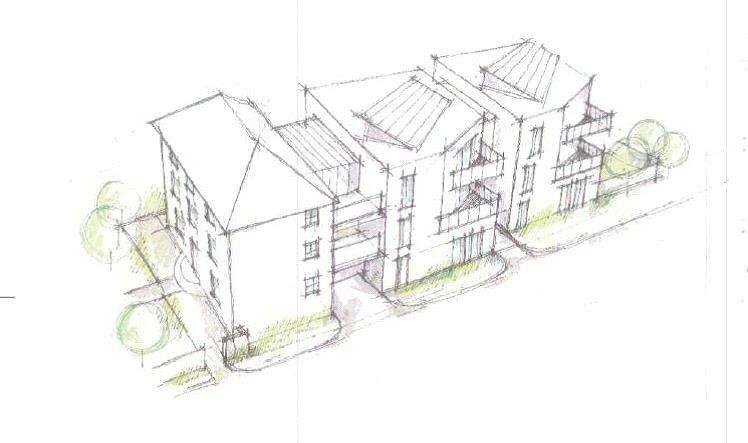 The plans include 6x3 Bed Apartments and 3x2 Bed Apartments. 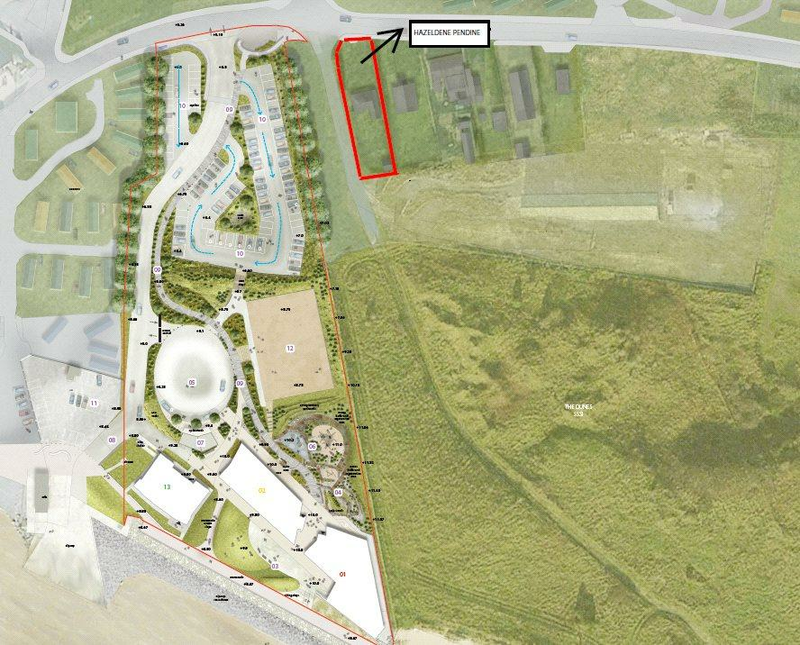 The site benefits from being directly adjacent to the new £7 million Pendine redevelopment and investment project. With a new state of the art museum, hotel, event & exhibition facilities plus more, all planned as part of the project. From St Clears travel south towards Tenby on the A477 turning left at Red Roses signposted Pendine. Continue into the village and follow the road round with the sea on the right. The development site can be found on the right hand side, just past the car park as indicated by our for sale sign. 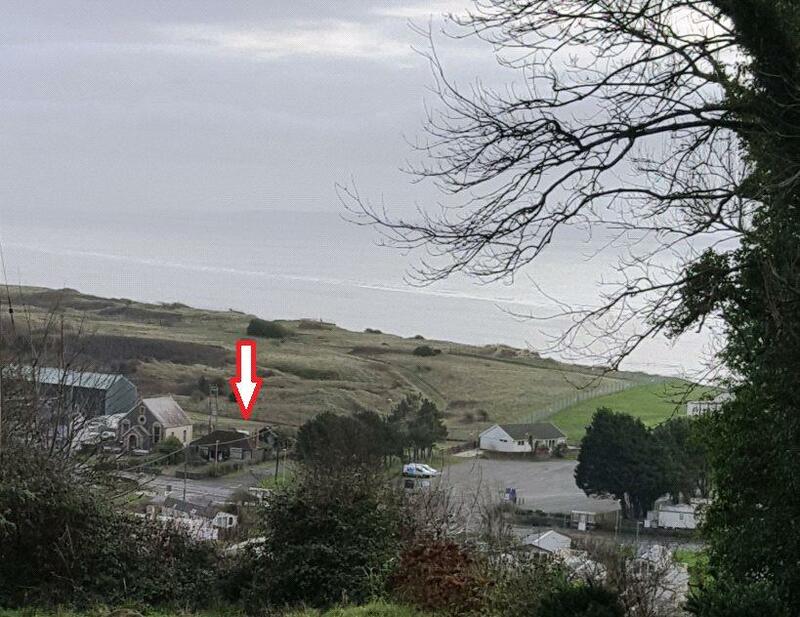 Set in the heart of Pendine. Property reference NAR180100. The information displayed about this property comprises a property advertisement. OnTheMarket.com makes no warranty as to the accuracy or completeness of the advertisement or any linked or associated information, and OnTheMarket.com has no control over the content. This property advertisement does not constitute property particulars. The information is provided and maintained by FBM - Narberth. Please contact the selling agent directly to obtain any information which may be available under the terms of The Energy Performance of Buildings (Certificates and Inspections) (England and Wales) Regulations 2007 or the Home Report if in relation to a residential property in Scotland.